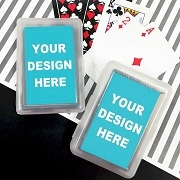 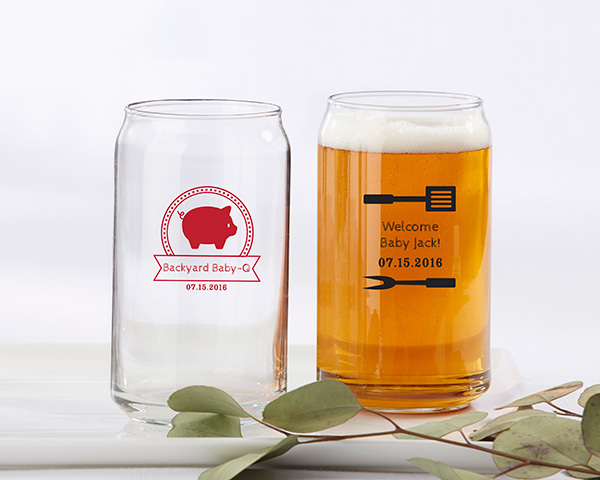 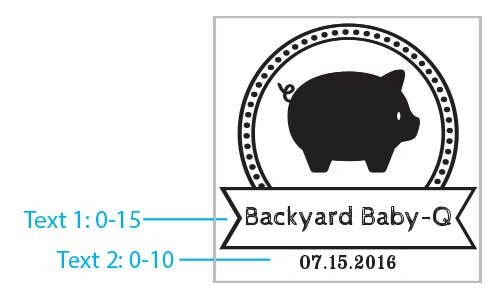 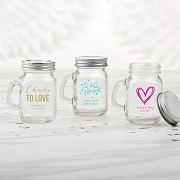 Host a one-of-a-kind barbecue party or shower and make sure guests remember every special moment with these personalized can glasses, which feature your names, event date or a special message. 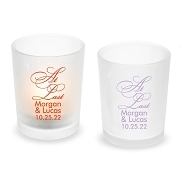 You can use them for glassware at the barbecue, or save them for guests to take home after the party is over. 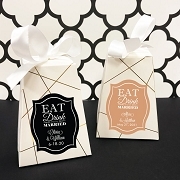 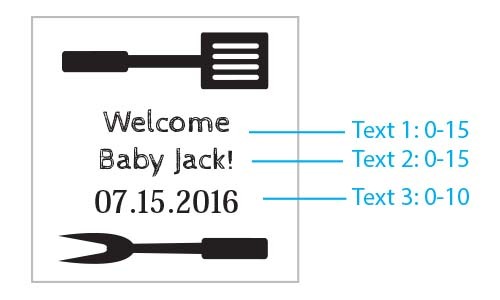 Either way, your guests will adore them!